In the era of some young women chasing after married men with the motive to meet up with thier needs, not considering the negative mark and consequences appended. 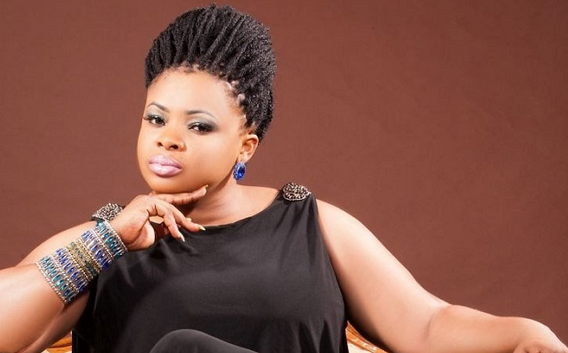 Actress Dayo Amisa has asked young women to Desist from such act. While addressing Saturday Beats, the actress noticed that such women ought to recollect that sometime in the future, they would be a spouse and mother and would not want a similar thing to transpire.“Frankly, as a public figure and based on what I stand for, I would not encourage a young lady to chase after married men. Some might say that married men would take good care of them, but it is wrong. It is not something I would encourage the youth to do. Also, I do not think that having numerous boyfriends gives you the privilege of having a perfect guy as it could even cause confusion at some point,” she said.